HONG KONG (Laserfiche)—October 29, 2009—Laserfiche today announced that its Hong Kong office has won a prestigious Capital Outstanding Green Excellence Award from Capital, a monthly magazine for Chinese finance executives, bankers and entrepreneurs. 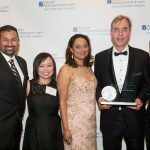 The award recognizes Laserfiche’s commitment to environmental protection by bringing innovative enterprise content management (ECM) solutions to companies in China and the wider Asia Pacific region. 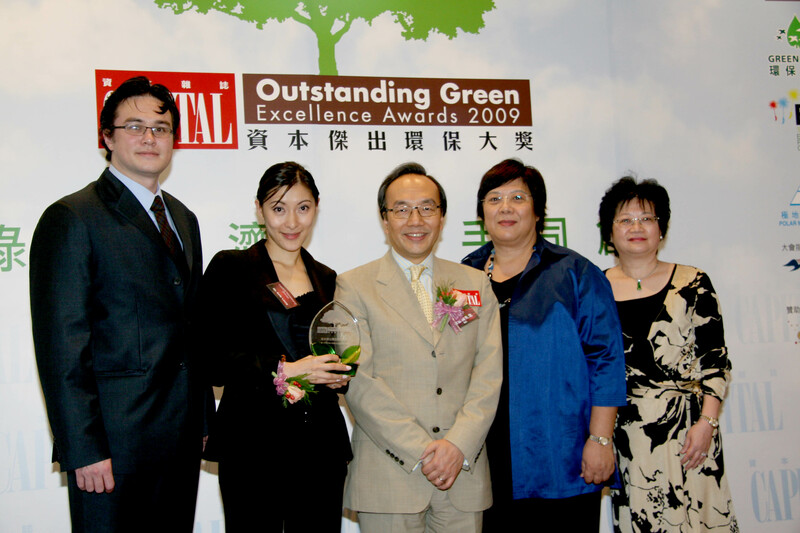 Capital Outstanding Green Excellence Awards are conferred upon companies that spearhead growth and social responsibility in Hong Kong and China. Judging criteria include the company’s commitment to environmental protection; supporting product and marketing strategies; achievements in community development; and overall management quality and effectiveness. The award was presented during a winner’s ceremony at the Happy Valley Racecourse in Hong Kong on October 29.